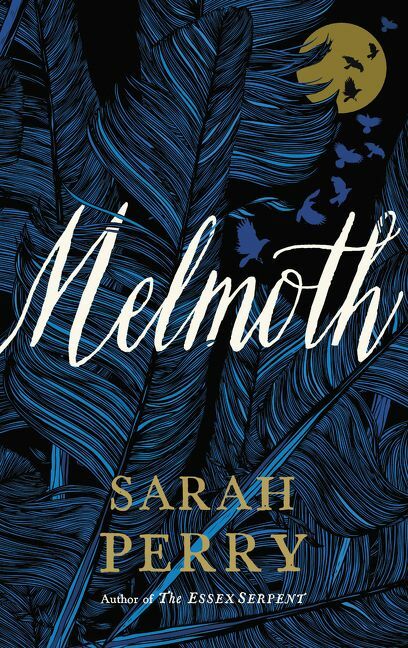 So with crafted words, substantial characters and a sinister theme, where did Melmoth lose its shine? In some ways, I almost don’t want to highlight the weaknesses in this book because its strengths outweighed the downsides, but I don’t think Perry has quite achieved the perfect structure yet. The story was too flimsy in The Essex Serpent (her previous novel) and in Melmoth, the patterning was too dense. There are multiple sub-tales, characters, secondary texts – some of which detracted from the haunting tension that she builds up in the opening pages. I also felt that the figure of Melmoth slipped into caricature at times. Less is more in the most effective ‘ghost’ stories and we saw a bit too much of this mournful phantom. The story is complex thematically. Melmoth, the mythical wanderer, bears witness to sins so there are some very dark moments in the novel as well as redemption. Again, I wasn’t entirely sure if the central message crystallised completely, but I ended the story in tears which surprised me. It seems that Perry affected me on a deeper level than I realised. Would I recommend Melmoth? For those who like gothic literary fiction – absolutely. It has imperfections, but it also instances of genius. I love the way Sarah Perry combines magical realism and faith with a touch of tempered insanity. My bet is that she’ll become one of our best novelists within the next ten years. You can buy the book here (note this is an affiliate link). Our other book reviews are here.